In the fast paced environment of global business, mobile technologies, and ever-expanding expectations of customers - clients and stakeholders developing and sustaining innovation is key to success. How you encourage and promote a culture of innovation, especially during strategic planning, is always a critical topic for any leader. One often overlooked path to innovation is deep partnerships and healthy relationships with your internal and external business and functional partners. Nabeel Goheer is the Director of Strategic Planning at the Commonwealth of Nations. 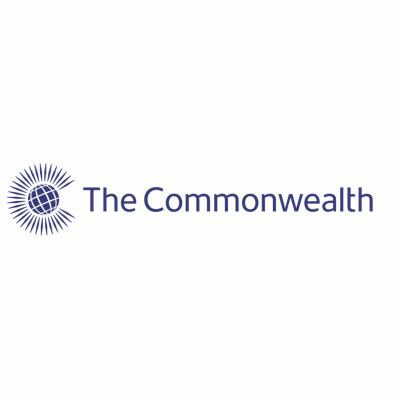 The Commonwealth is an inter-governmental body comprising 53 member countries, representing 2.2 billion people, and consisting of 83 quasi-governmental and professional networks. Nabeel led the strategy team during the organisation’s reform and renewal period. He is an accomplished professional in strategy and diplomacy with a vast experience of working in the Middle East and North Africa, Latin America and the Caribbean, Europe and South Asia. He holds a PhD in strategic management from the University of Cambridge, UK.